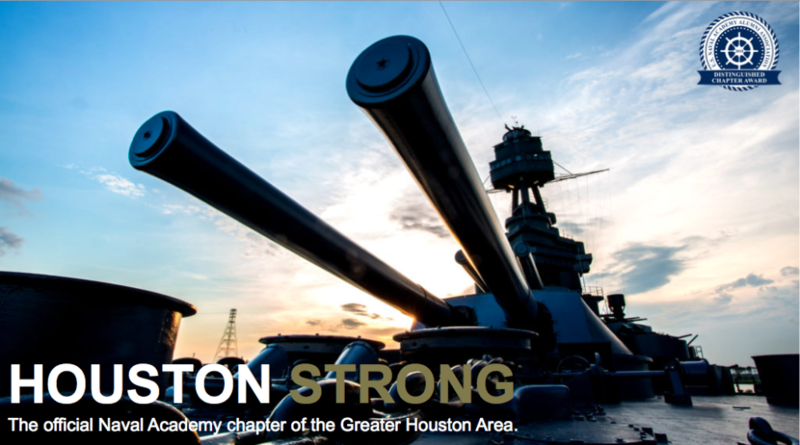 In 2014, the US Naval Academy Alumni Association, Texas Gulf Coast (TxGC) Foundation, established a new tradition in the Houston area. The Top Gun Annual Benefit has become a noteworthy event that has integrated the community members at large with the local veteran population. The proceeds go to two handpicked, local veterans service organizations (VSOs), selected each year, in addition to a portion going to the TxGC Foundation. For 2018, the two primary VSOs are Team Rubicon and USO Houston. These organizations effectively enrich the lives of their members and communities. Team Rubicon unites the skills and experiences of military veterans with first responders to rapidly deploy emergency response teams. During Harvey, Team Rubicon was intricate in serving the community at-large, quickly and effectively. USO Houston continuously adapts to the needs of our men and women in uniform and their families, so that the service member can focus on their mission, serving their country. The TxGC Foundation supports the mission of the US Naval Academy in Annapolis, Maryland, in developing young men and women into our nations future Naval Officers. Over 800 people have experienced the beach volleyball, Kenny Loggins music, games, fun, food, and camaraderie that the Top Gun Benefit provides while raising, over the past three years, over $20,000 for local veteran charities, enabling them to continue their missions. With your support, the Top Gun Annual Benefit will continue to surpass each previous year’s numbers. deductible donation is for Top Gun 2019.